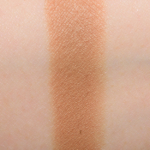 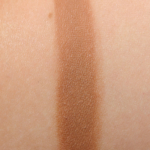 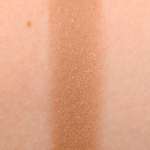 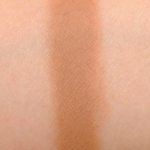 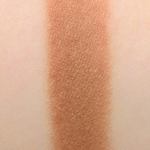 NARS Tulum is a warm brown with a matte finish that is permanent and retails for $19.00. 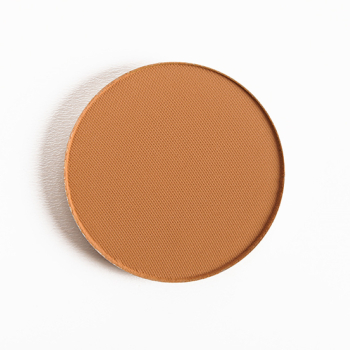 In comparison, Make Up For Ever M660 Speculous is a warm brown with a matte finish that is discontinued and retails for $21.00. 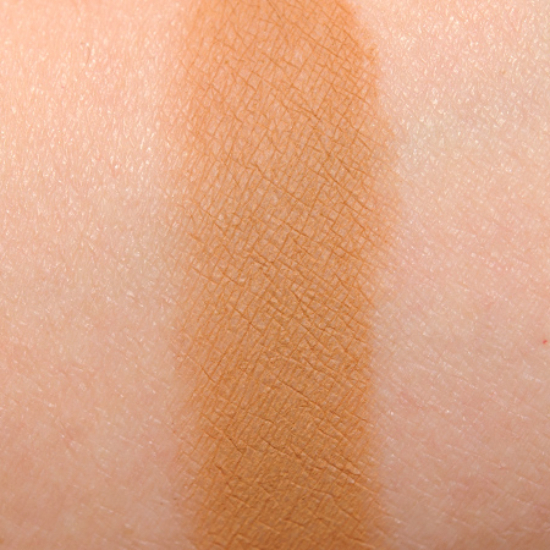 Make Up For Ever M660 Speculous is 90% similar — it is lighter, brighter, warmer. 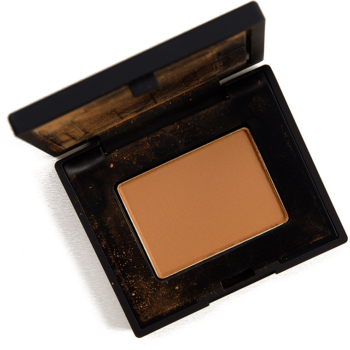 How similar is M660 Speculous to Tulum?